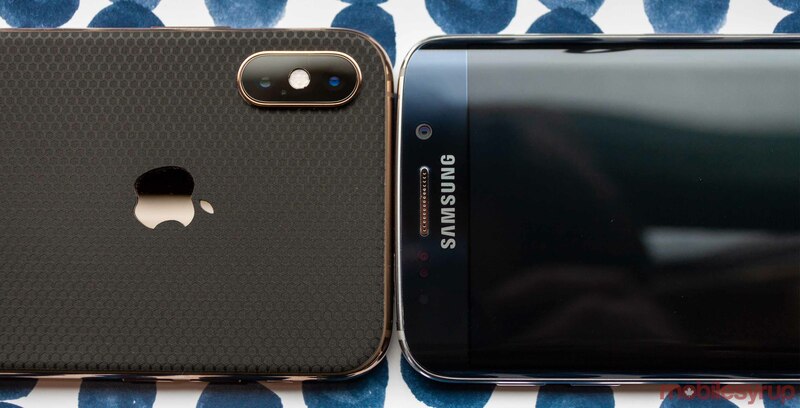 Italian antitrust organization Autorità Garante della Concorrenza e del Mercato (AGCM) has slapped Apple and Samsung with fines for intentionally slowing down phones. According to the AGCM, both companies violated several consumer codes. The organization fined Apple €5 million (roughly $7.4 million CAD) for issues caused by the iOS 10 update on the iPhone 6.
iOS 10, which released alongside the iPhone 7, came with greater energy demands, causing older iPhones to shut down unexpectedly. Apple’s solution was to throttle CPUs on older devices, which began with the iOS 10.2.1 update. Apple also throttled iPhones with degraded batteries in order to avoid unexpected shutdowns. However, Apple didn’t inform users that this would happen. Furthermore, the AGCM hit Apple with a second €5 million fine for not providing customers with information about the batteries in their devices, like average lifespan and maintenance and repair instructions. Additionally, the AGCM fined Samsung €5 million pounds. According to the AGCM, the Android Marshmallow 6.0.1 update was too demanding for the Galaxy Note 4. In some cases, it caused the phones to malfunction, forcing people to pay high out-of-pocket repair costs to fix the phone or replace it. The AGCM says Samsung didn’t warn users that could happen. However, it’s unclear if Samsung knew it would happen. Finally, the organization argues that both companies caused serious issues with new software updates pushed to old hardware and that this accelerated the process of replacing the old devices.